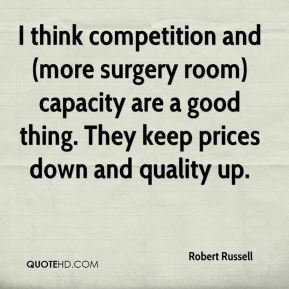 I think competition and (more surgery room) capacity are a good thing. They keep prices down and quality up. It was great experience last year to race against world-class athletes. But I decided to give the race a miss because I want to concentrate on defending my national titles, and I want to run well at the world championship trials in Nottingham in mid-March. 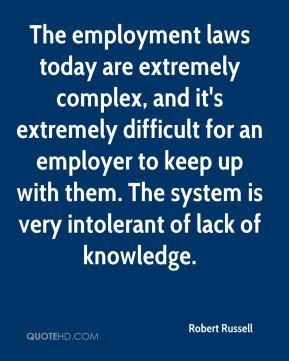 The employment laws today are extremely complex, and it's extremely difficult for an employer to keep up with them. The system is very intolerant of lack of knowledge. 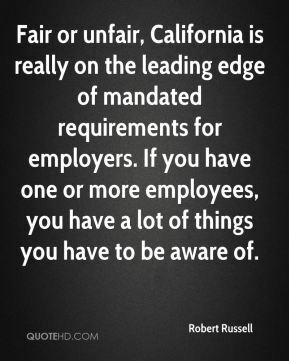 Fair or unfair, California is really on the leading edge of mandated requirements for employers. If you have one or more employees, you have a lot of things you have to be aware of. I have gained a lot of friends from being here. 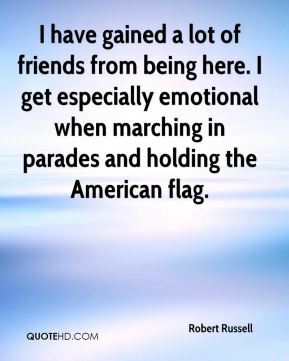 I get especially emotional when marching in parades and holding the American flag. 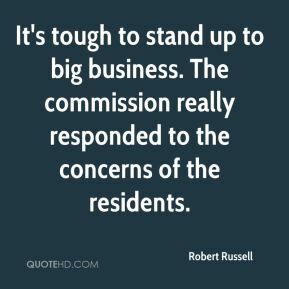 Our practice feels badly for any inconvenience that this has caused our patients, ... 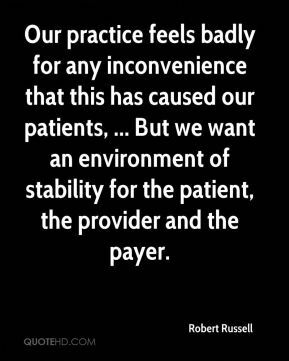 But we want an environment of stability for the patient, the provider and the payer. 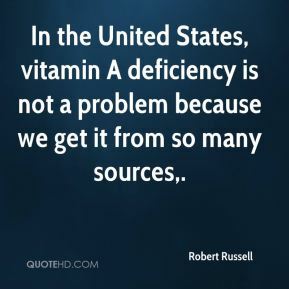 In the United States, vitamin A deficiency is not a problem because we get it from so many sources. I just want to give them something to be happy about. What's happened is still on my mind everyday. 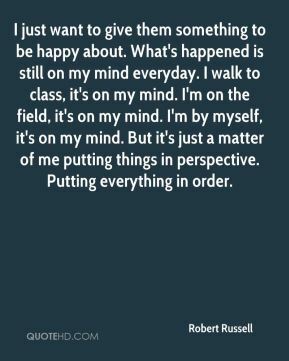 I walk to class, it's on my mind. I'm on the field, it's on my mind. I'm by myself, it's on my mind. But it's just a matter of me putting things in perspective. Putting everything in order. It's big shoes to fill, I admit. But with the help of God on my side and with my family backing me up, I feel like I can do anything. I feel like I can even take over at quarterback if I have to. He just kept me prepared. I was ready for anything to happen.